We are your one stop in Surveillance Equipment Supply . 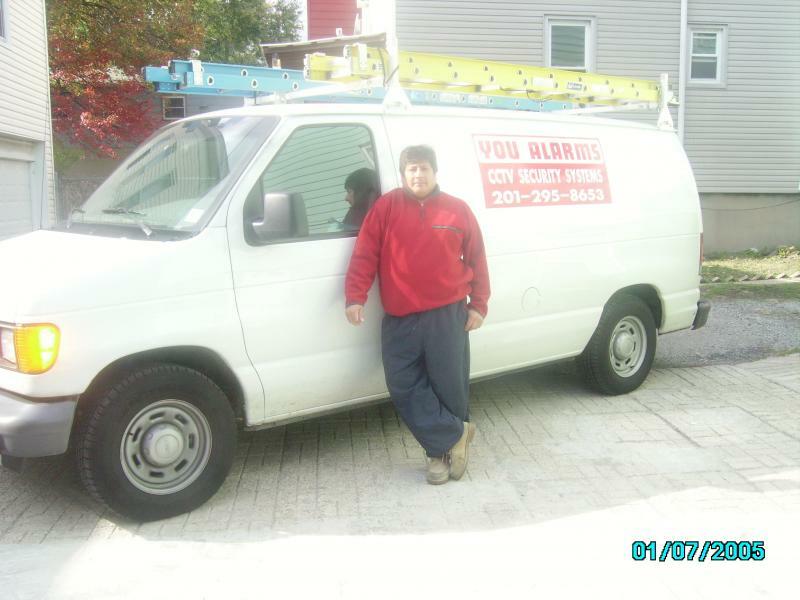 For many years we have been serving New Jersey State, providing digital video surveillance for any type of enviroment. Latest technology allow us to offer our surveilance equipment for small or big comercial buildings. Our company gives free demostration on our entire equipment and work with you to decided which System fits on YOU. We offer state of the art security cameras determining the best surveillance system for your comercial business or residential property. 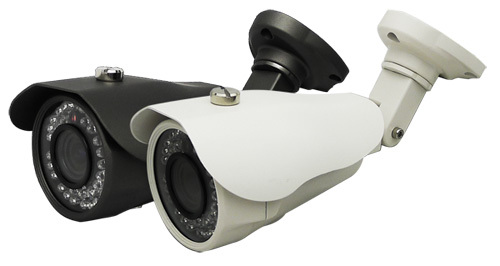 We know that today that unauthorized people look and recognize surveillance cameras. A security system can keep track of who enters your property and when they entered. 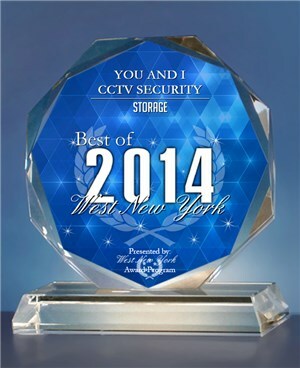 YOU AND I provides the equipment for home or business who needs video protection for family and property.